 AustinCina Architects was challenged by the From the Bayou’s staff to shoehorn their restaurant needs into a creative and fun eating experience. 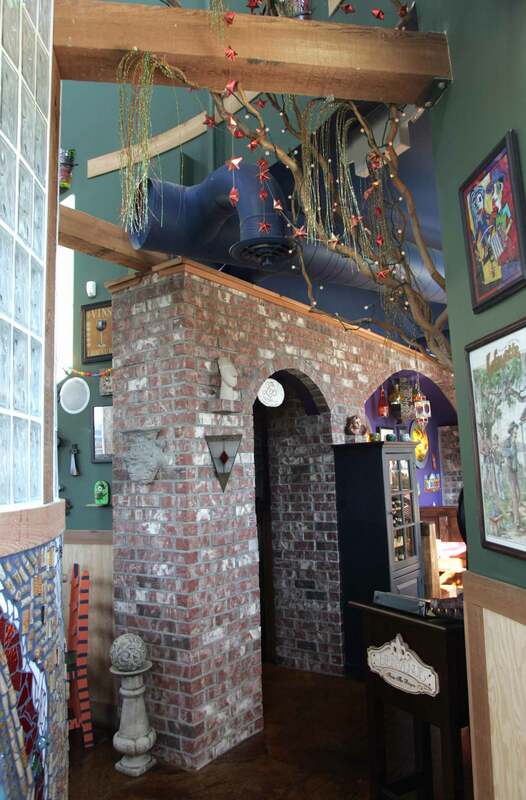 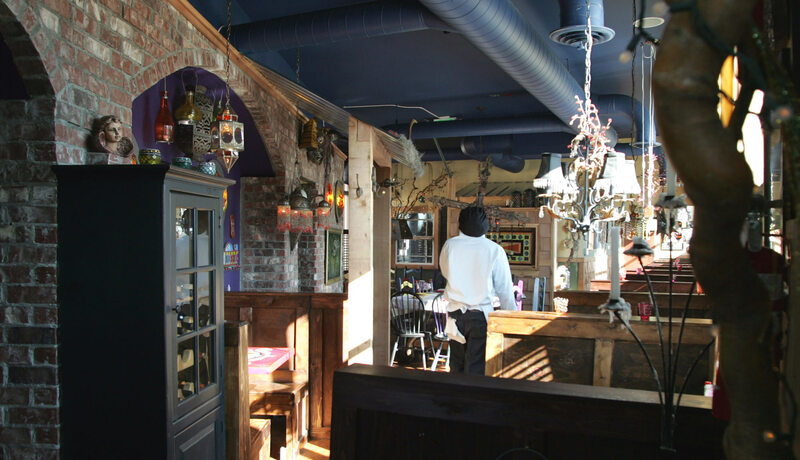 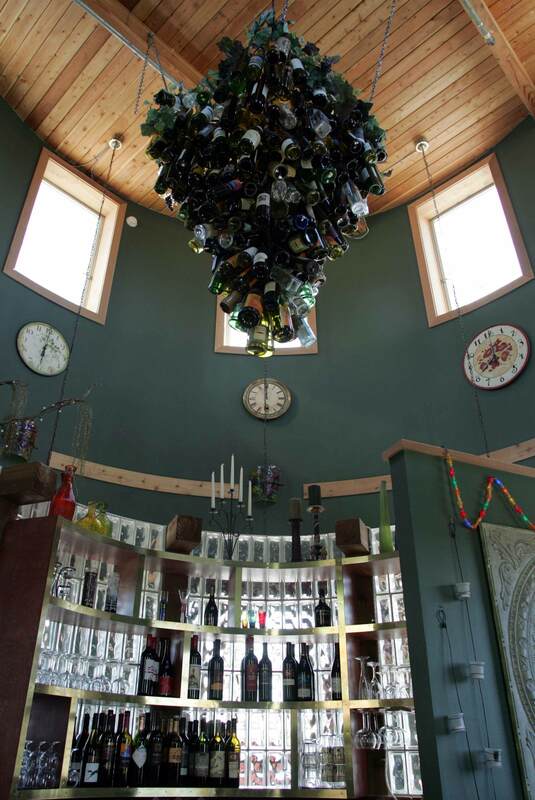 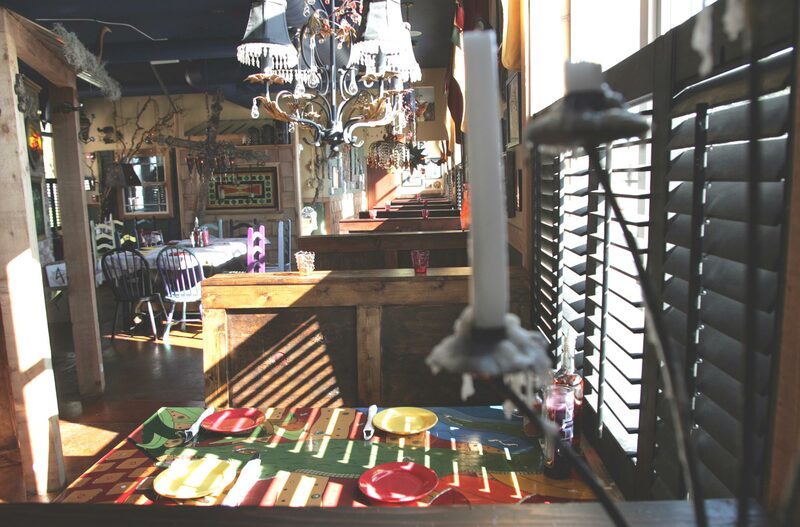 Their staff was equally creative, making & installing their own restaurant furnishings and decorations. 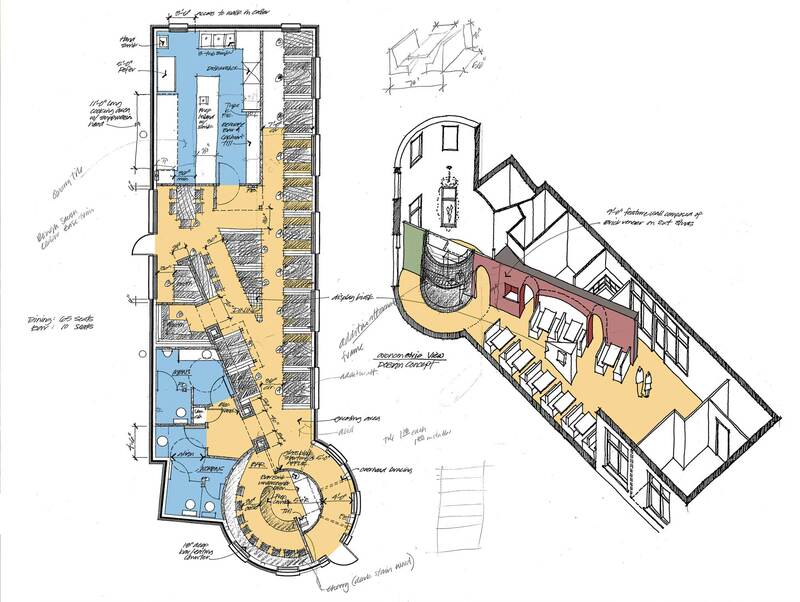 Some of the main design features included a curved glass block wall to define the bar area and an interior angled brick wall to separate the dining area from the restroom area.